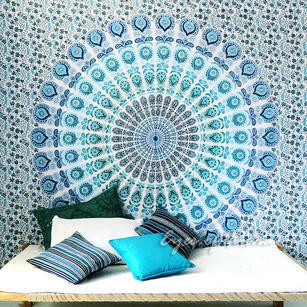 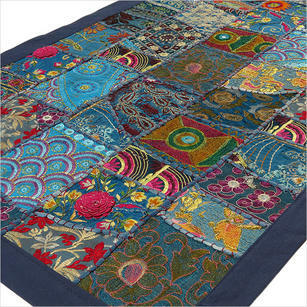 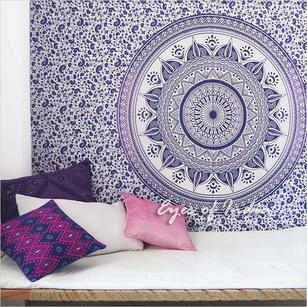 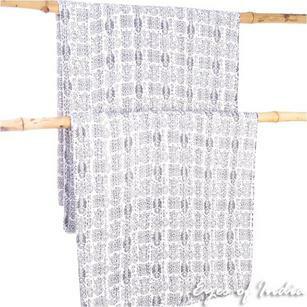 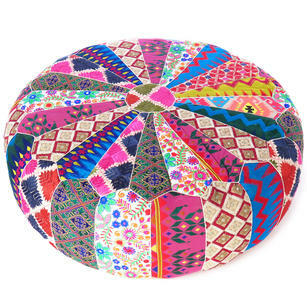 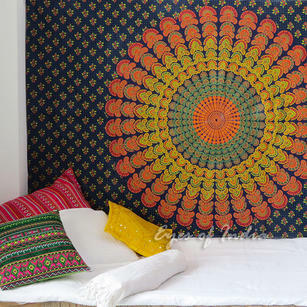 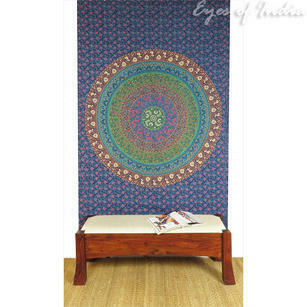 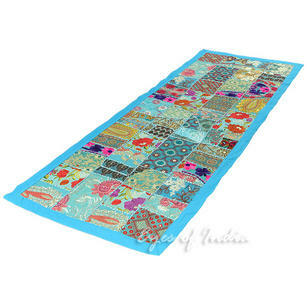 Blue Bohemian Tapestries are some of our best sellers here at Eyes of India. 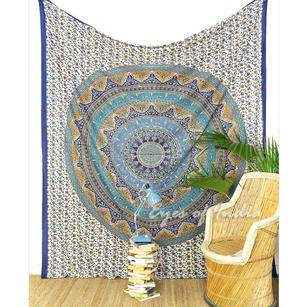 These tapestries are some of the most versatile products we sell, and our customers frequently use them as beach blankets, sofa coverings and wall hangings. 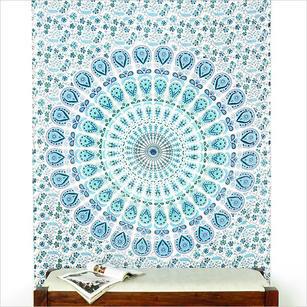 The vivid navy, royal and light blues within these tapestries are all hand dyed and have been created by Indian Artisans in the most traditional methods. 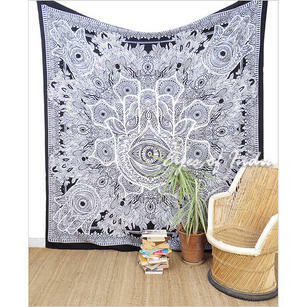 This approach ensures that you receive a completely unique tapestry. 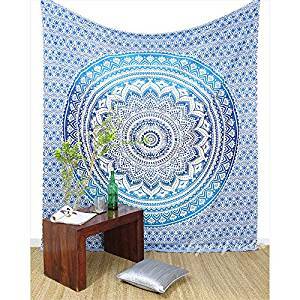 Blue Tapestries can be found in a number of different designs, including Sun & Moon Tapestry, Mandala and Elephant Tapestries. 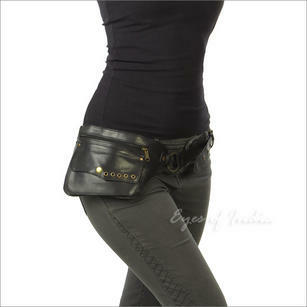 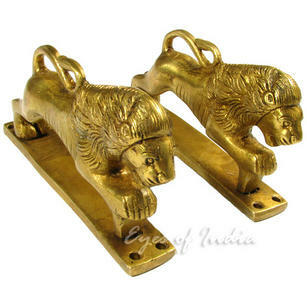 As always, if you have any questions about this range - please do just get in touch. 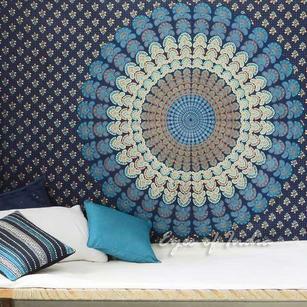 Blue Decorative Patchwork Embroidered Tapestry Boho Bohemian Wall Hanging - 20 X 60"